It's #BellLetsTalk day and at Ingram Micro we support #mentalhealth. It’s ok to not be ok and to talk about it. Do you have an IoT story? 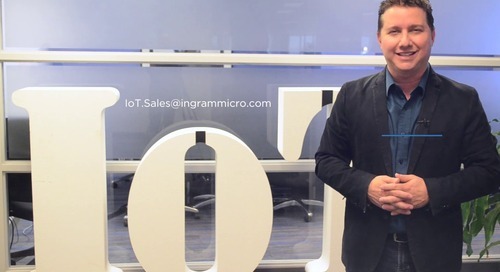 If you’re not sure how to turn IoT into opportunities; leverage the Ingram story. Marc Saltzman shares our IoT story in his latest v-log here: https://youtu.be/UE4cI_vsg_U .